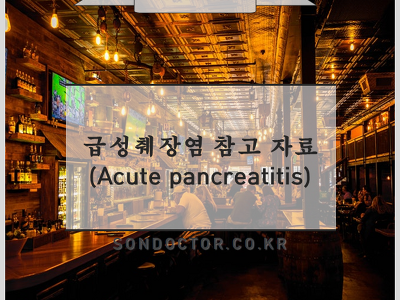 [MN] 만성신장 질환에서의 빈혈 Anemia in CKD 빈혈은 CKD 환자에서 흔한 증상이기도 하지만 나쁜 예후와도 연관이 있다. 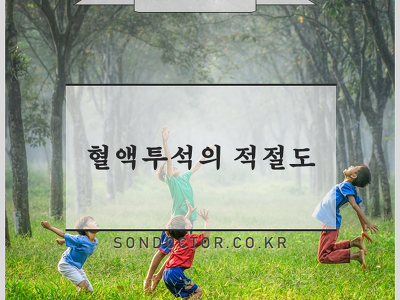 CKD 환자에서 빈혈은 QOL 을 나쁘게하며, LVH 등의 심혈관 질환과도 연관이 있다. 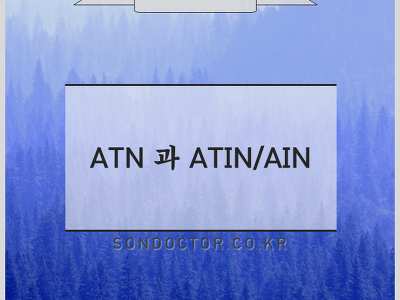 그 외 hospitalization, Cognitive impairment, Mortality 등과도 연관이 있다. 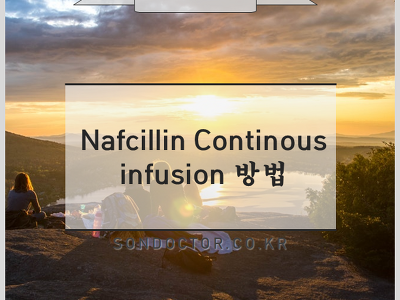 CKD 환자에서 Anemia 가 잘 발생하는 이유는, renal Erythropoietin 생성이 감소되고, Uremia 로 인해 Red cell survival 이 감소하기 때문이다. 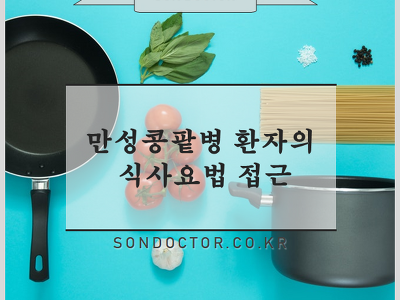 CKD 가 진행할수록 anemia 의 유병률은 증가하며, stage 5 CKD 에서는 70% 이상에서 빈혈이 발생한다. 정상인에서는 Red cell mass 의 감소 (빈혈)에 대한 반응..
[MH] 빈혈 (Anemia) WHO Criteria for Anemia - 6개월~6세 소아 - Hb 11 기준 - 6~14 세 소아 - Hb 12 기준 - 성인 남성 - Hb 13 기준 - 성인 여성 - Hb 12 기준 - 임신한 여성 - Hb 11 기준 RPI (Reticulocyte Production index) Corrected reticulocyte count = Reticulocyte (3%) x ( Hb / 15 ) or ( Hct / 45 ) RPI (Reticulocyte Production index) = Corrected reticulocyte count / Maturation time correction (Correction factor) --> Normal RPI 는 약 1 정..